Participation on a committee provides members with the opportunity to work with some of Albuquerque's top business professionals, government and community leaders.  As the leading voice of small business in Albuquerque, the Chamber's committees work to create and sustain a favorable business environment in which all businesses can grow and prosper. Want to get involved in a committee? Click the link below to email Annette@ahcnm.org about getting involved. The mission of the Small Business Committee is to support the AHCC by providing small business members with a relevant process to improve their potential success. Interested in hosting Christmas gift drives, food drives, book fairs and more? Than the Community Outreach Committee is where you want to be. The Education Committee strives to improve New Mexico's educational landscape, by utilizing the collective talents and resources of the Chamber and its members . The committee helps to welcome and recruit new members while participating in Chamber events such as ribbon cuttings. Works to increase understanding of health and wellness for members and their employees. Promoting positive health, work/life balance and disease prevention. AHCC's newest committee strives to be the "voice" of Veteran-Owned Small Businesses. Providing networking opportunities, partnerships and support for veterans by veterans. Works cooperatively with foreign trade organizations and government agencies to promote foreign direct investment with state and local businesses. Addresses public policy issues at the local and state levels. The committee helps identify and review issues and topics critical to the business community. Provides networking opportunities within the Spanish-speaking business community and has been a student-driven out-growth of the Emprededores program. Meets on an as-needed basis. Helping to teach and preserve the traditions of all Hispanic cultures.